On Thursday 17th November 2017 the nation’s best electrical and communications projects were recognised at the annual electrical and communications industry’s Excellence Awards, hosted by the National Electrical and Communications Association (NECA). We are delighted to announce the Western Australian team have been awarded a National NECA Excellence Award for their Perth Airport T1 project entered into the Small Industrial Project category. 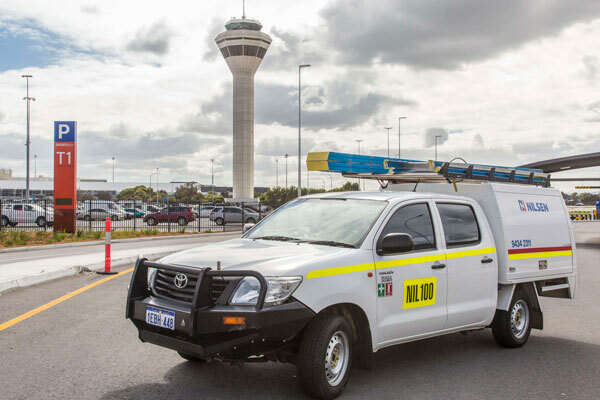 The Engineering Services team worked with the Perth Airport on the complete replacement of the International Terminal One’s Ring Main Unit. 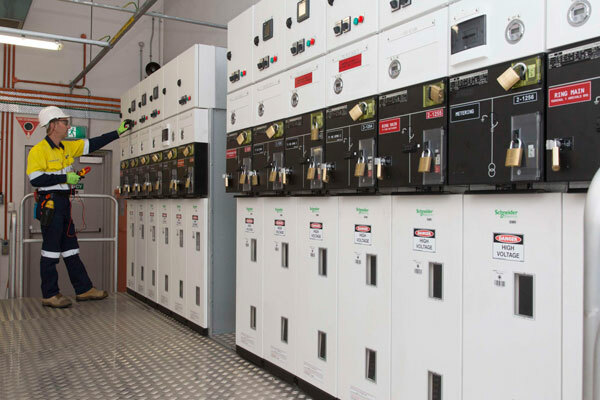 Given that the terminal is operational 24 hours a day, seven days a week, all works had to be carried out while the terminal was operationally live without any interruption to critical services. 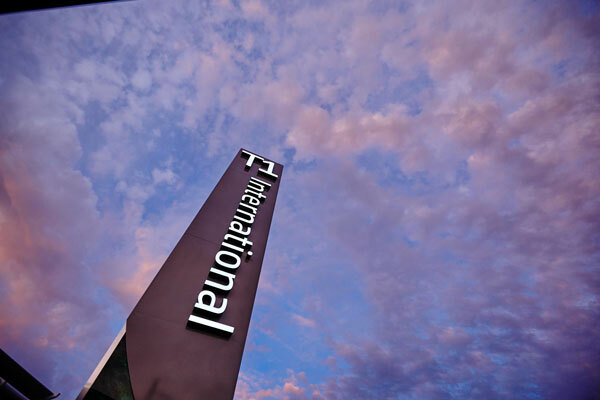 Our team’s effective stakeholder engagement through project planning, flexibility and invocation resulted in successful project outcomes for both Perth Airport and Nilsen. Congratulations to our team on the win and to all who were involved in the project.